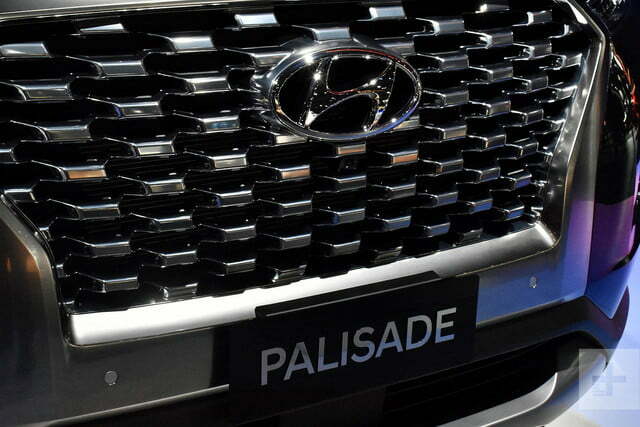 The South Korean firm started from scratch to create the Palisade. 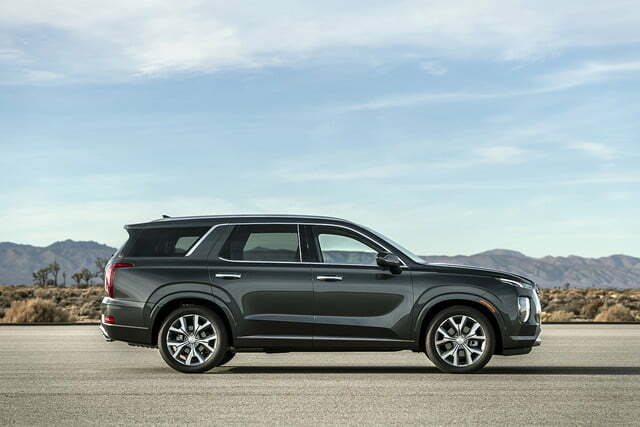 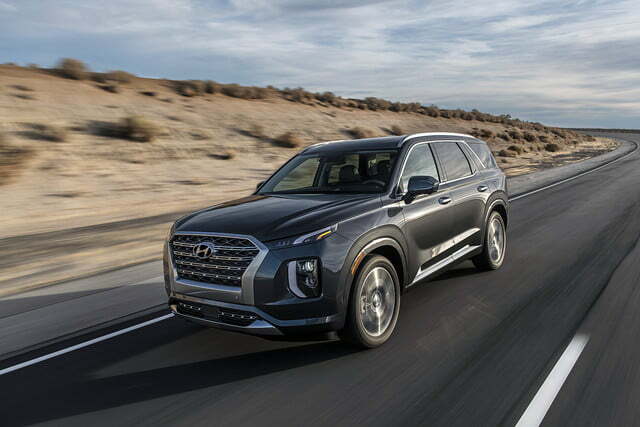 It’s a new nameplate built on a new, SUV-specific platform, and it takes the company’s design language to an unprecedented level of boldness that buyers will either love or hate. 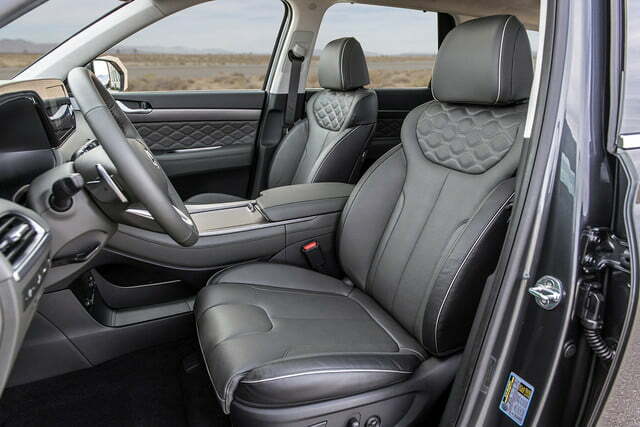 It’s the interior that Hyundai spent the most time on, however. 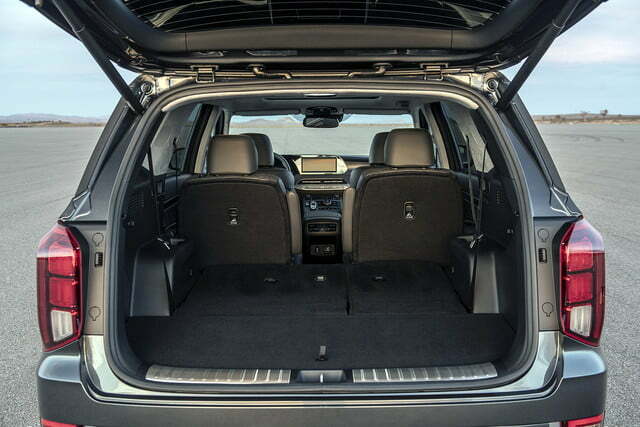 Designers went to significant lengths to make the cabin a quiet, serene place to travel in for up to eight passengers. 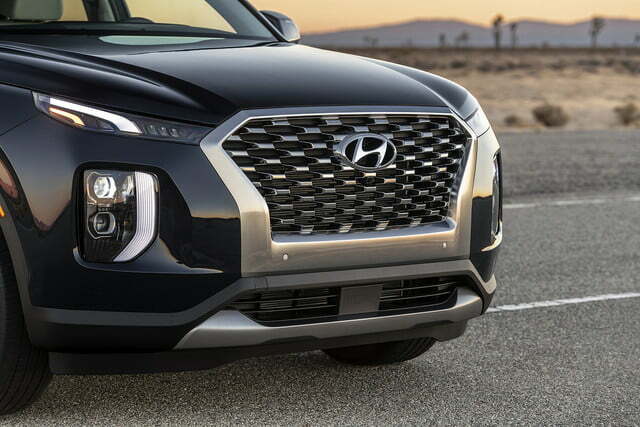 Horizontal trim emphasizes the Palisade’s width, and Hyundai took advantage of the ample amount of space to create a clean, uncluttered dashboard design. 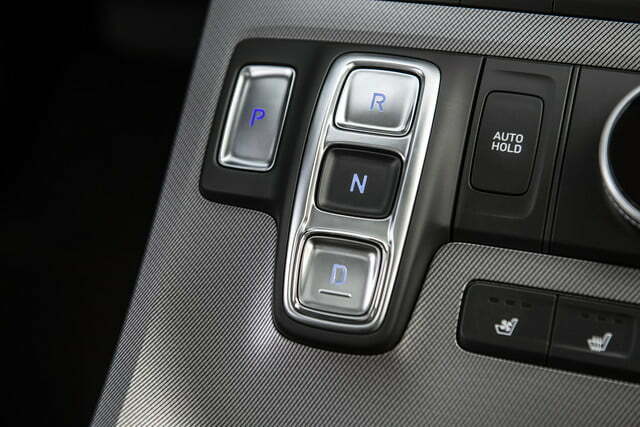 The controls are right where you expect them to be with one exception: the gear lever. 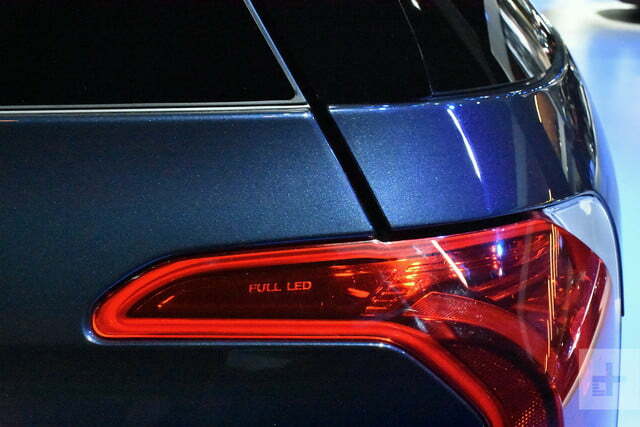 It’s simply not there. 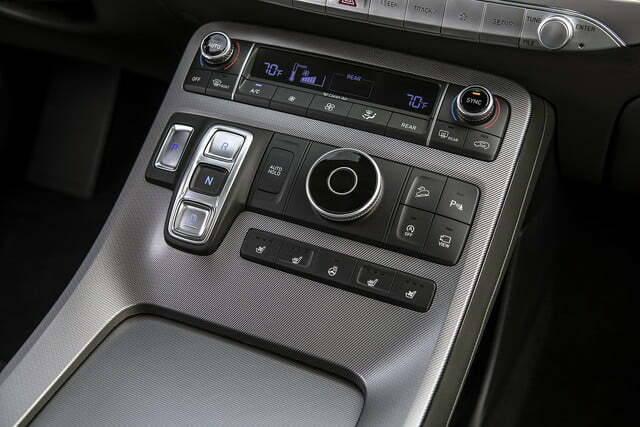 Shift-by-wire technology allowed designers to save space by replacing it with buttons on the center console. 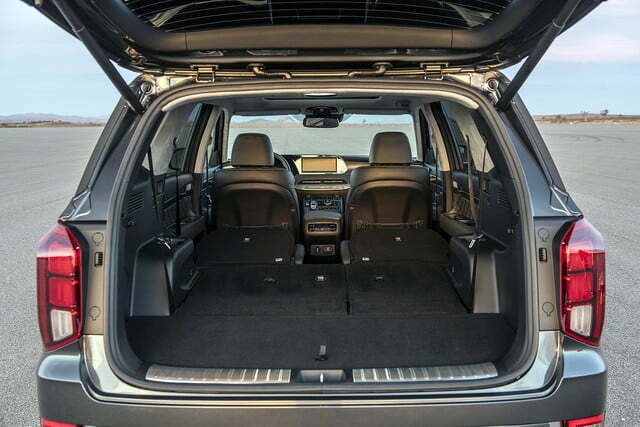 There are also 16 cupholders, meaning each passenger can travel with two drinks. 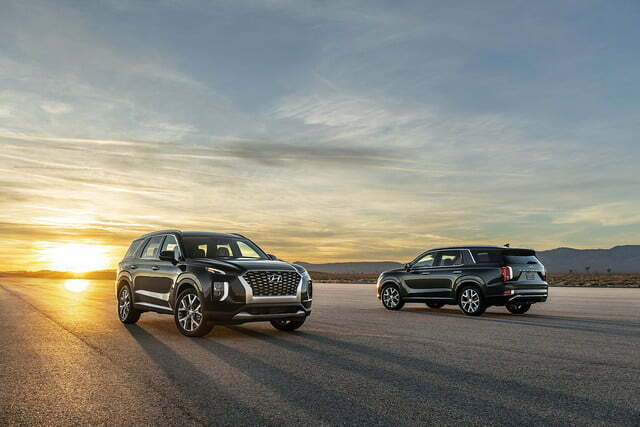 Rest assured that no one will die of thirst in the Palisade. 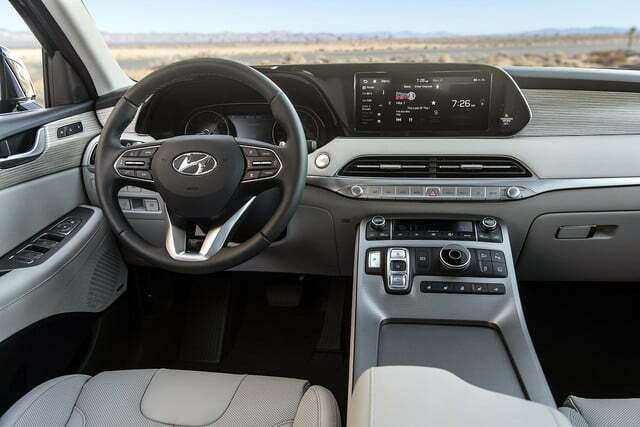 There is a 10.2-inch touchscreen for the infotainment system, though Hyundai retained physical buttons for the sound system and the climate control. 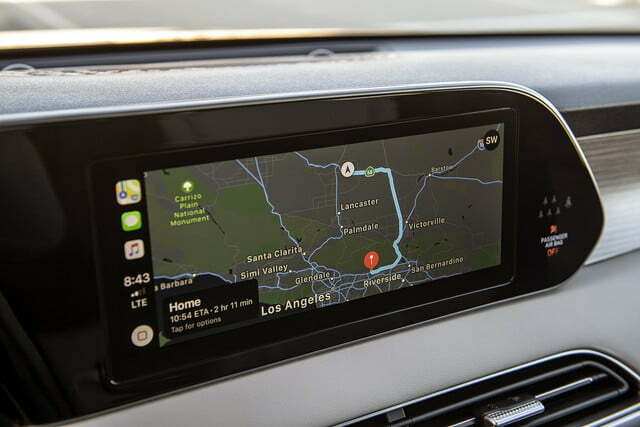 Android Auto and Apple Carplay compatibility both come standard, navigation and a head-up display are offered at an extra cost. 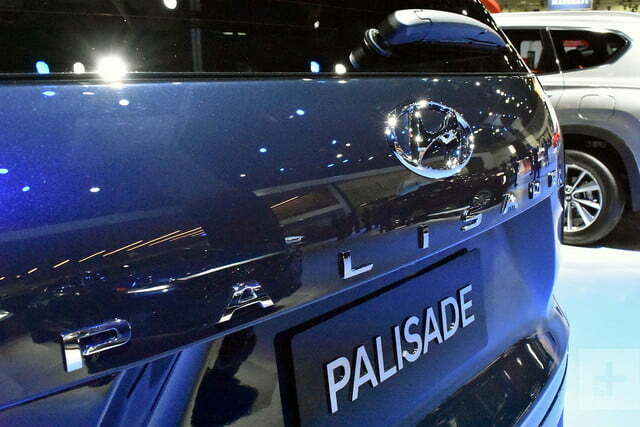 Owners can start the Palisade by using a remote key fob or the Blue Link smartphone application. 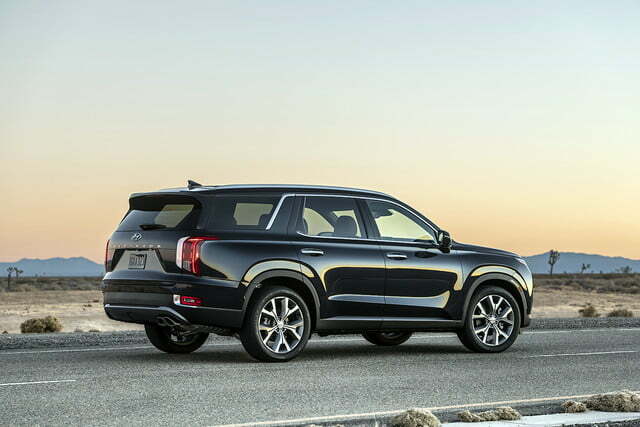 The same app also lets users set the climate control, lock or unlock the doors, and find the Palisade in a parking lot. 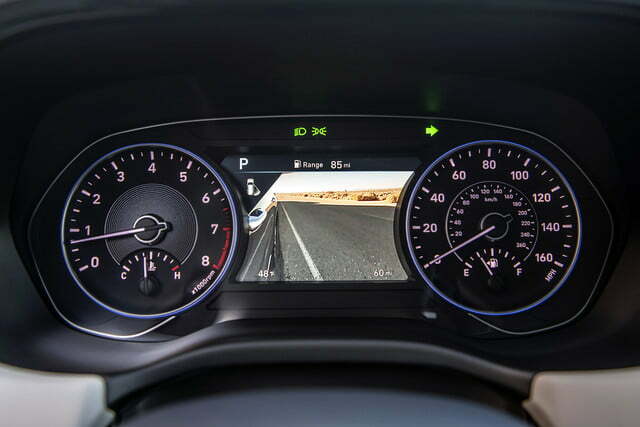 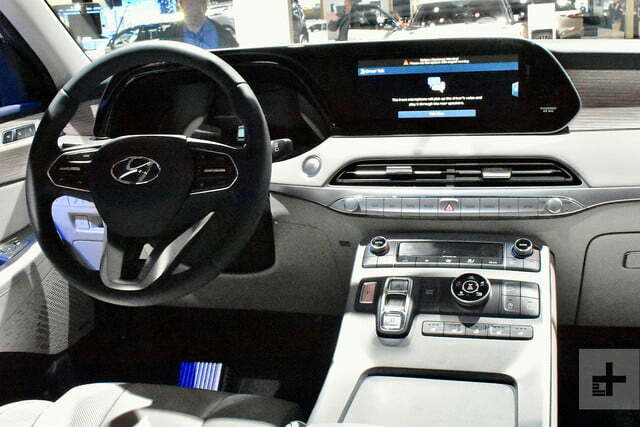 Hyundai notes some of these features are accessible via Android and Apple smartwatch applications. 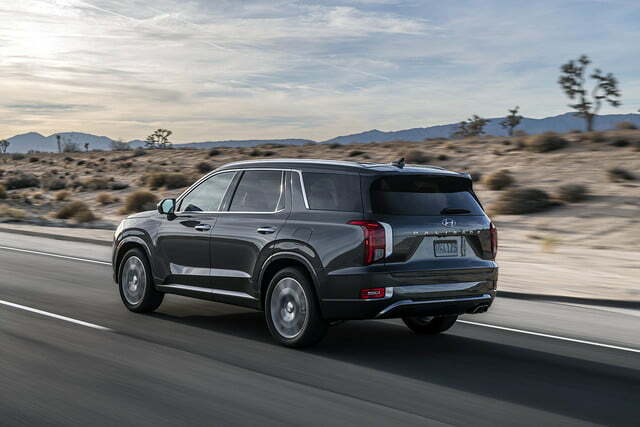 The list of technology features also includes an in-car intercom, which is handy if you plan on regularly yelling at the third-row occupants from the driver’s seat. 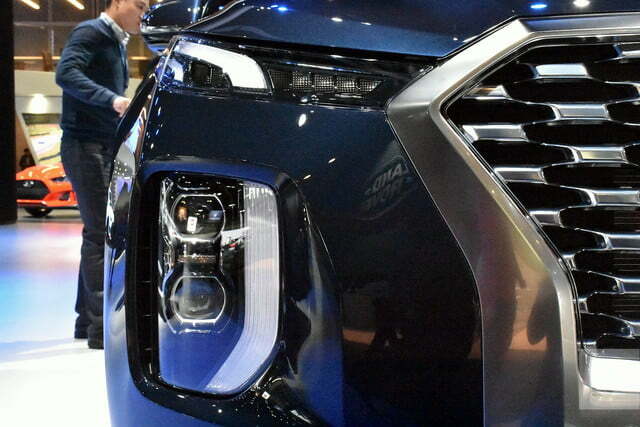 There are 16 cupholders, how the heck could they have spilled orange juice? 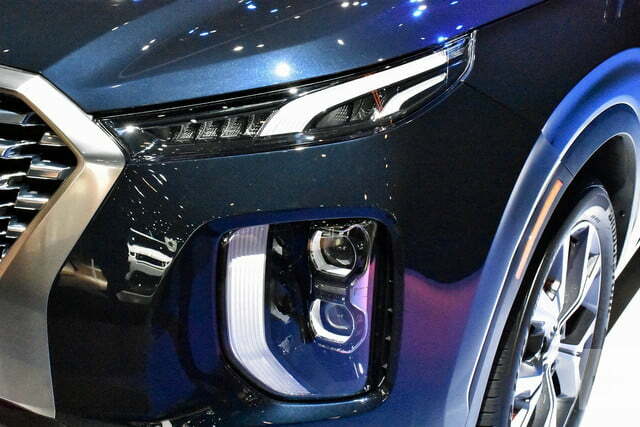 Quite likely by fighting over the USB ports; there are only seven, though wireless charging is available. 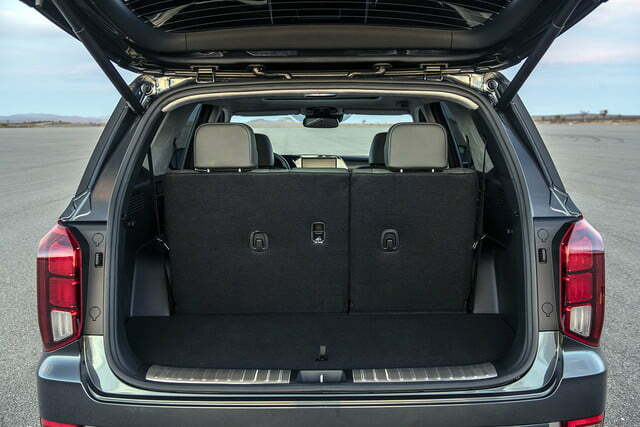 Trunk space checks in at 18 cubic feet with eight passengers on board. 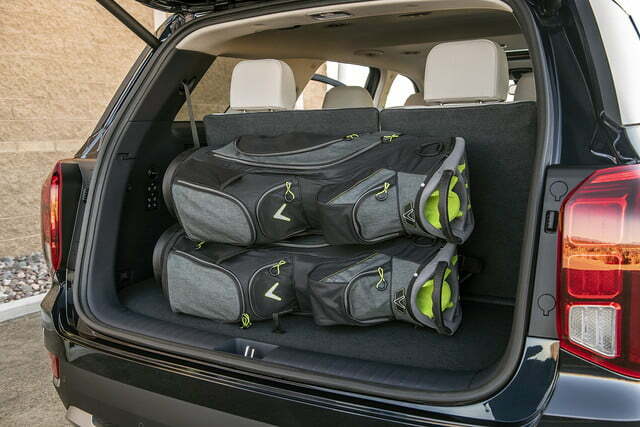 That’s more than you’ll find in many compact cars. 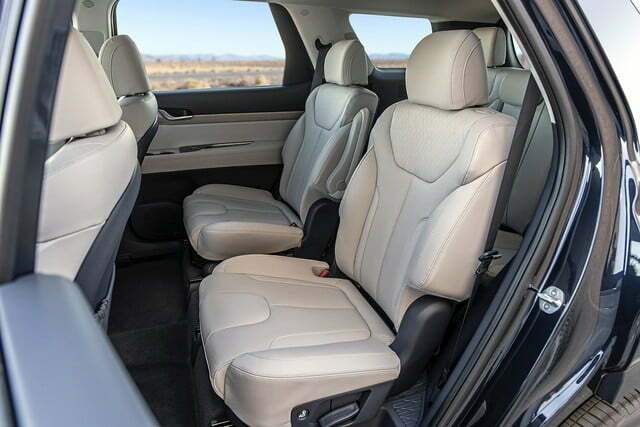 Fold down the third-row seats to unlock 45.8 cubes. 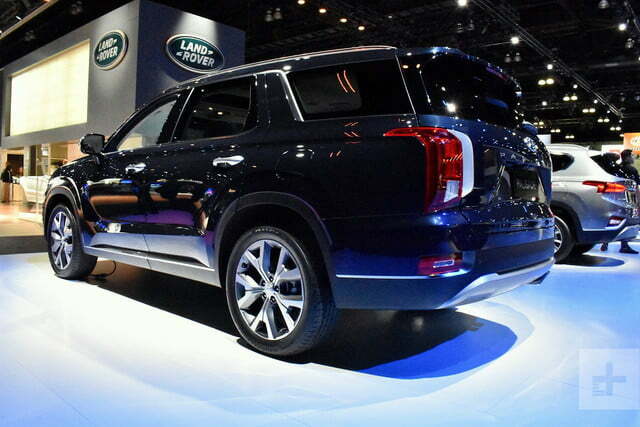 Power comes from an Atkinson-cycle, 3.8-liter V6 engine equipped with direct fuel-injection. 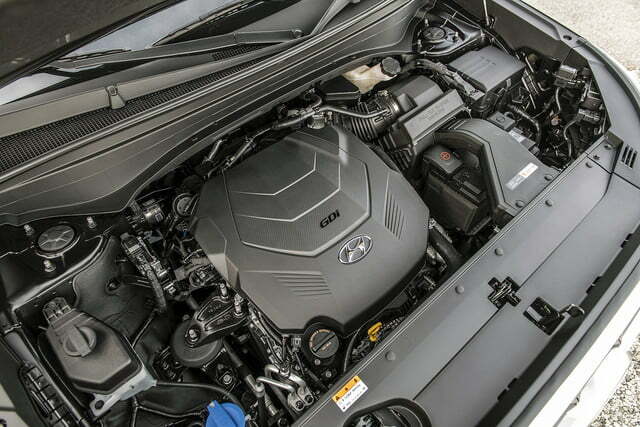 It makes 291 horsepower at 6,000 rpm and 262 pound-feet of torque at 5,000 rpm, figures that place it in the same ballpark as its V6-powered rivals. 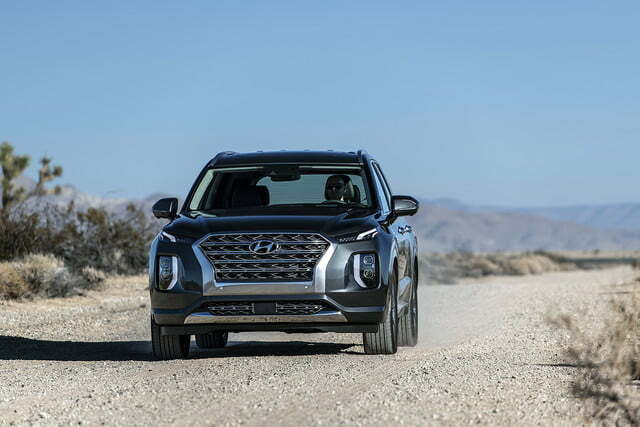 Front-wheel drive and an eight-speed automatic transmission come standard, and buyers can order all-wheel drive at an extra cost. 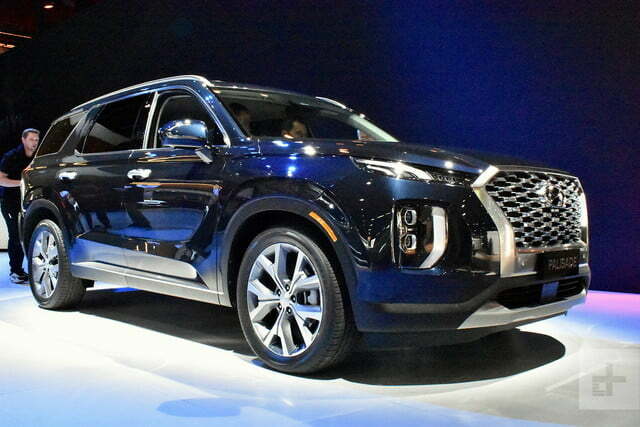 Hyundai hasn’t released performance or fuel economy figures yet. 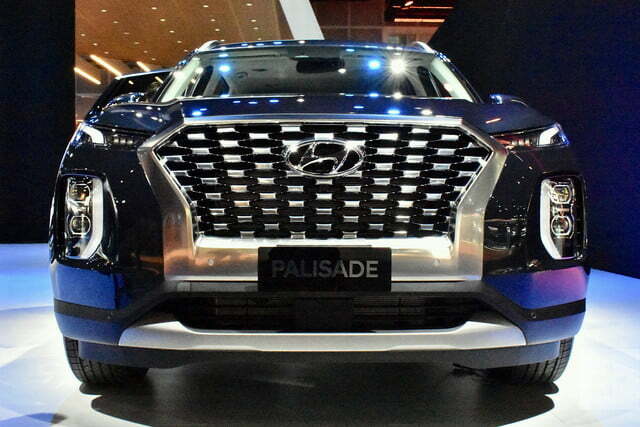 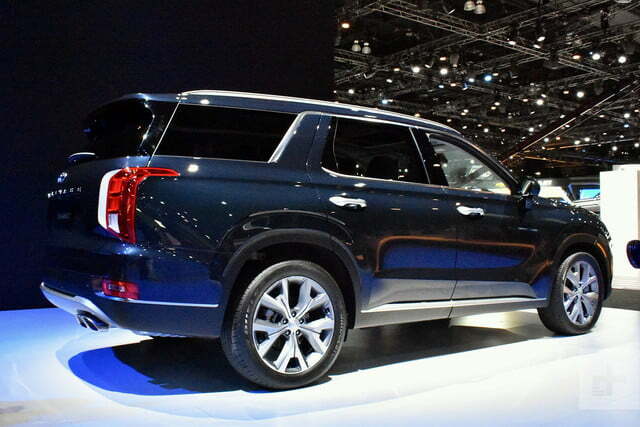 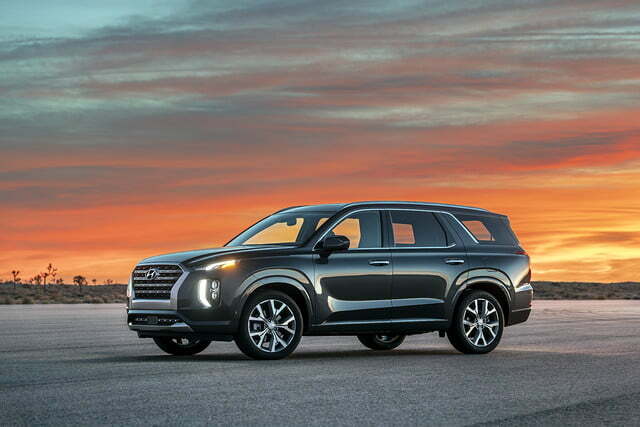 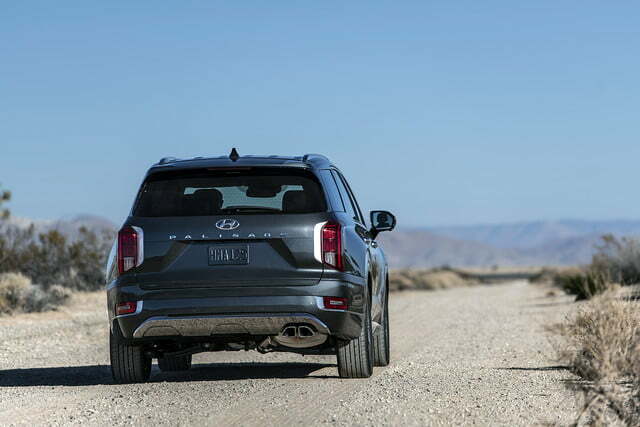 Made in South Korea, the 2020 Hyundai Palisade will begin arriving in American showrooms during the summer of 2019. 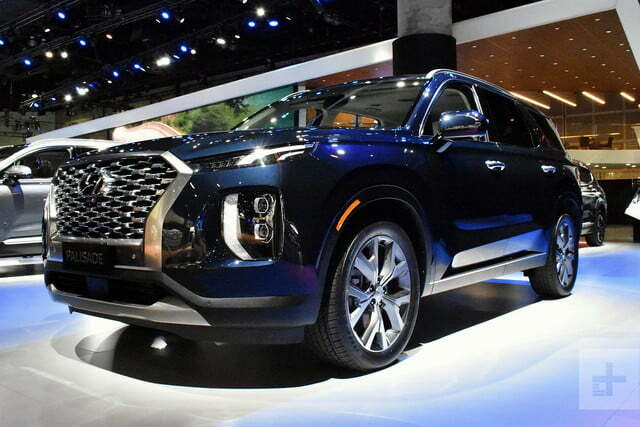 When it lands, it will compete in the same segment as the Ford Explorer, the Toyota Highlander, the Subaru Ascent, and the Volkswagen Atlas.